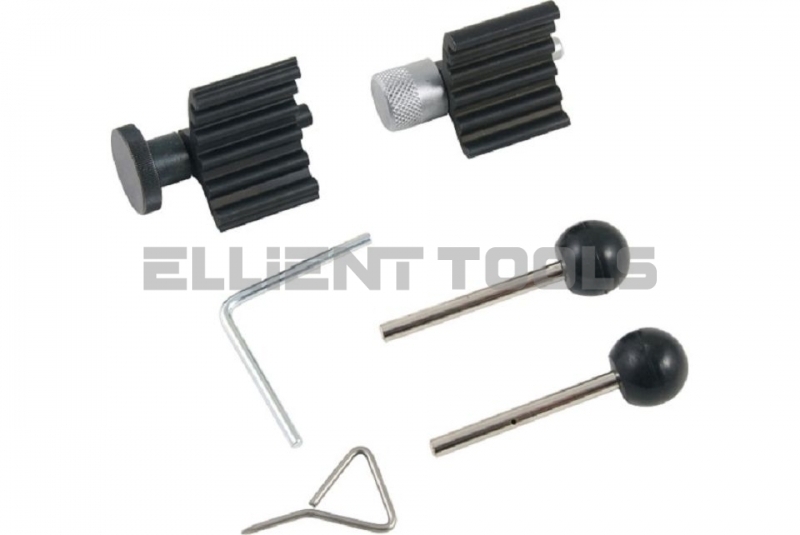 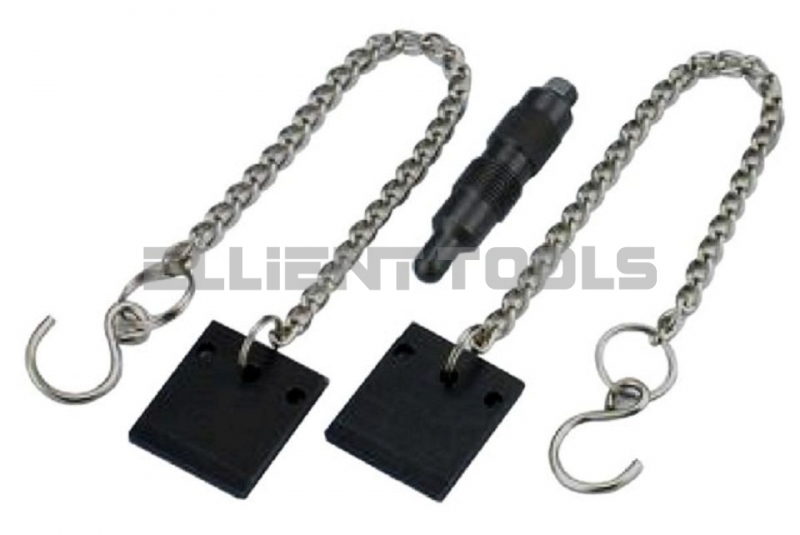 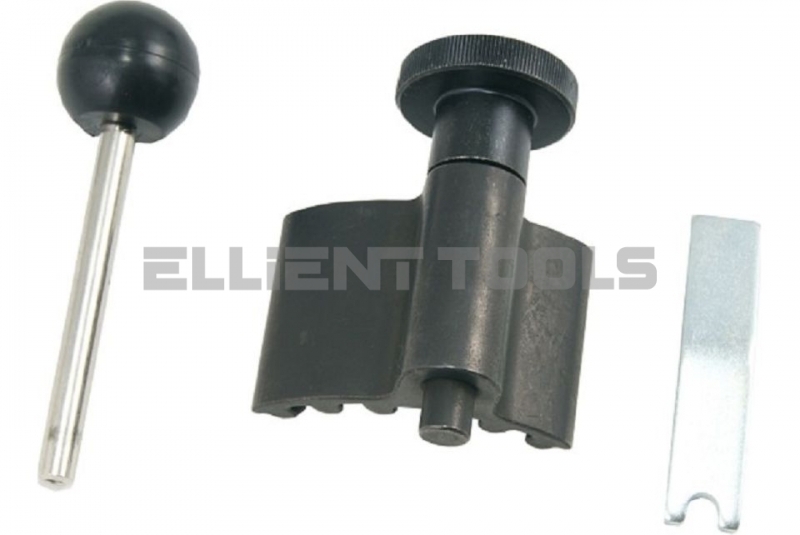 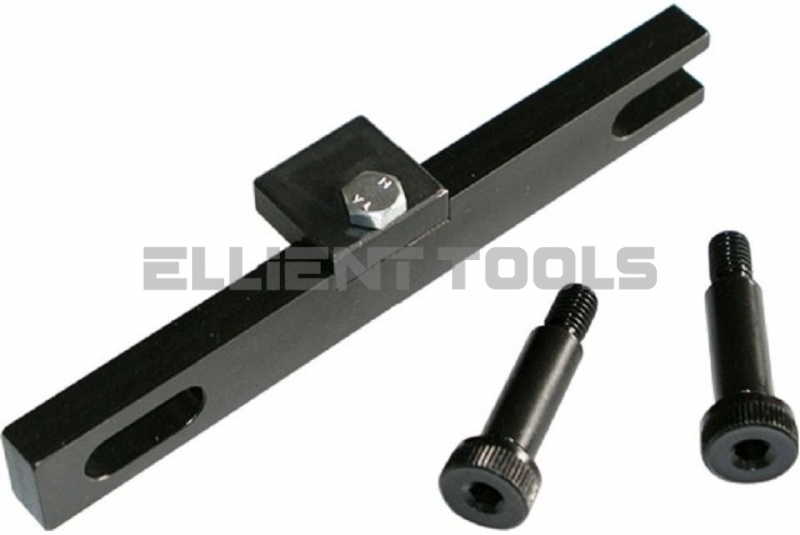 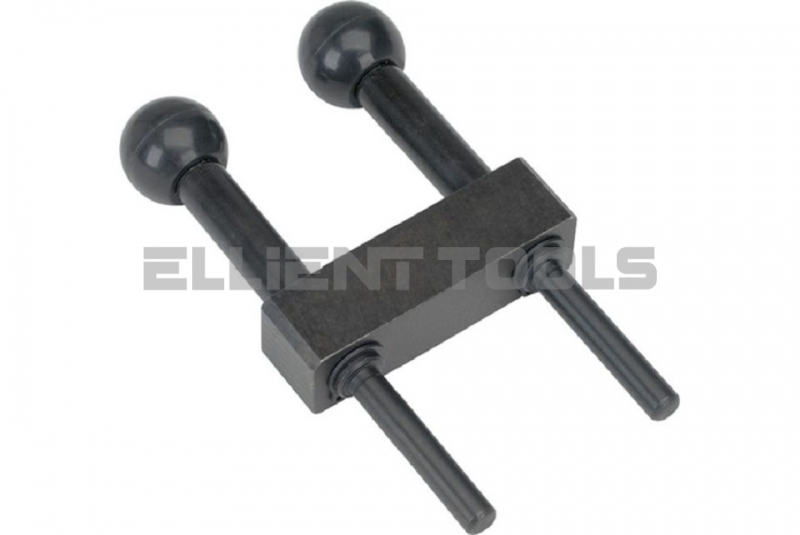 VAG | Ellient International Co., Ltd.
tensioner socket and tensioner locking pin. 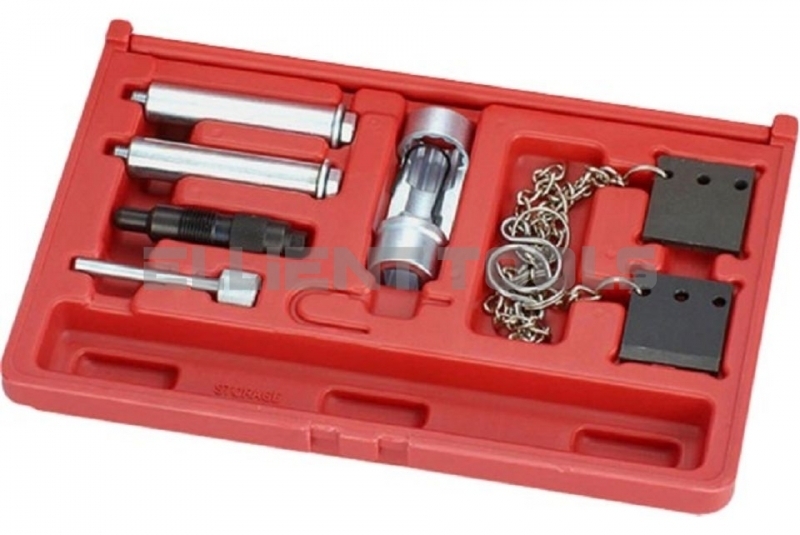 petrol engine from 1996 onward. 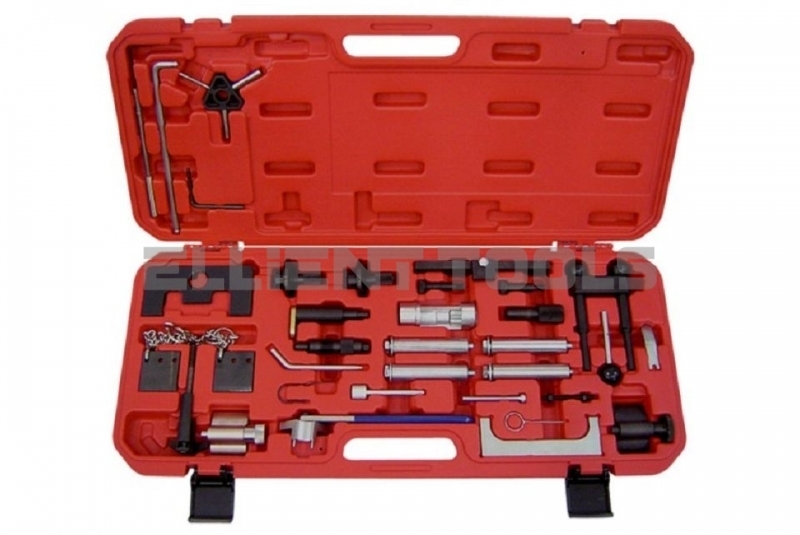 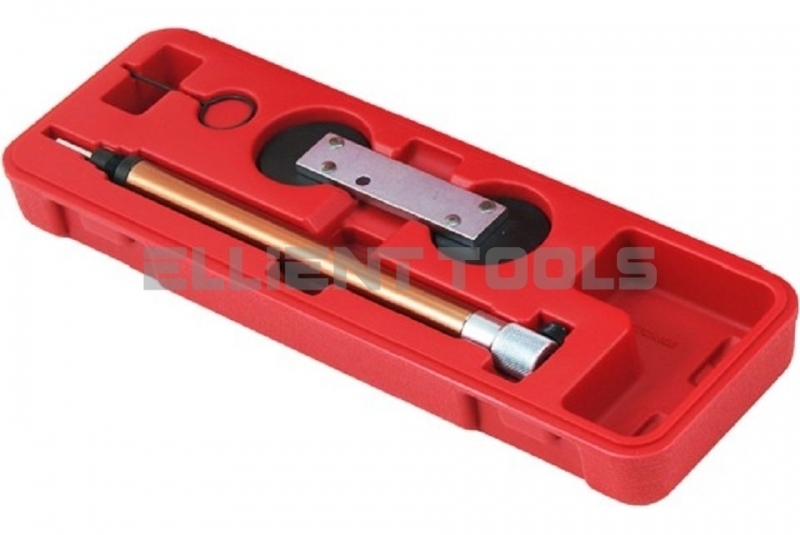 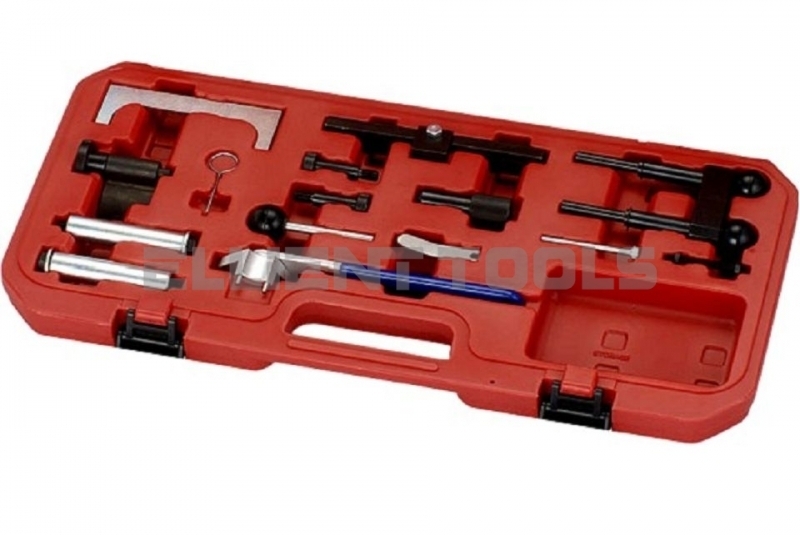 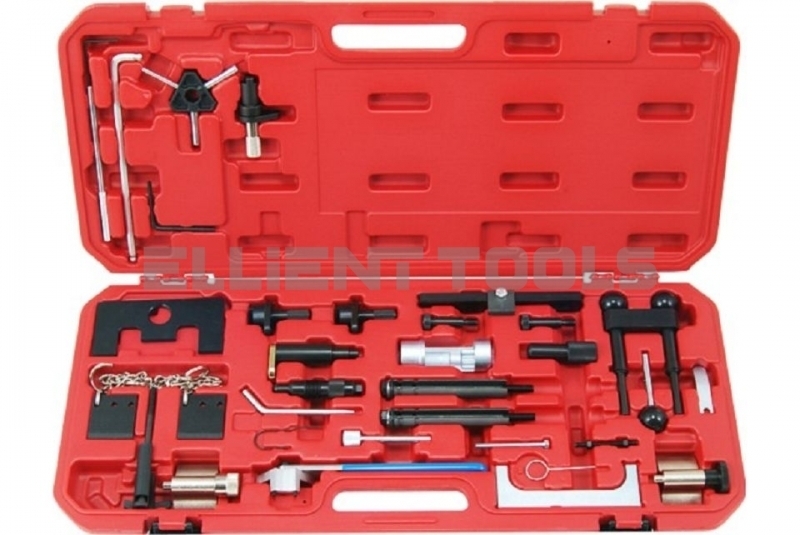 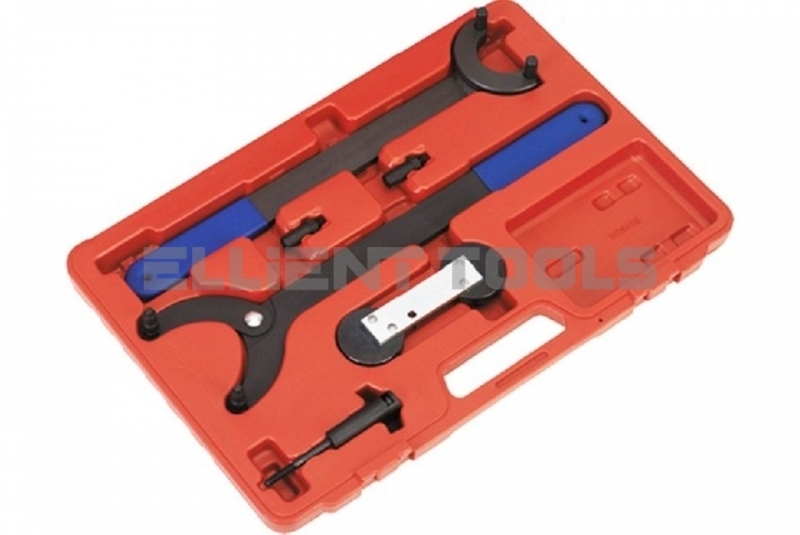 injection pump locking pin and tensioner locking tool. 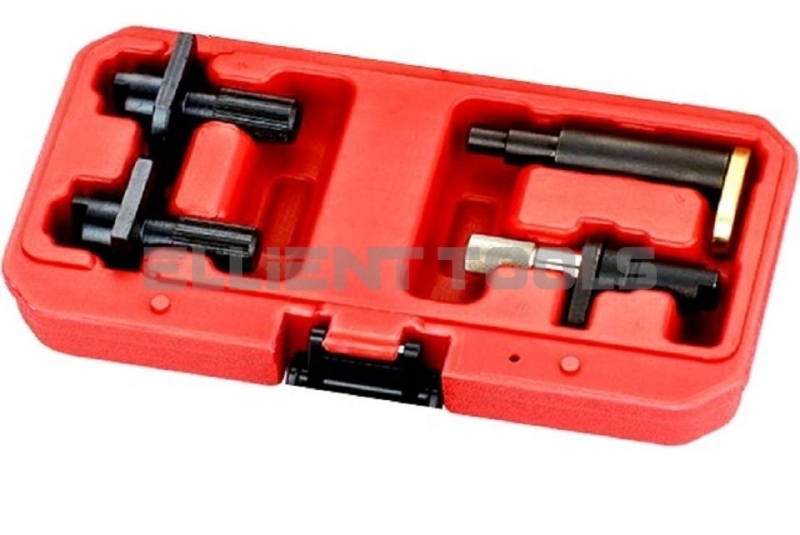 recent model and also older 1.9D model from 1976.
the recent model and also older 1.9D model from 1976.
with the direct injection chain drive.